Our guess is that frivolous lawsuits for American Businesses are not far behind. Facebook CEO Mark Zuckerberg testified in front of the European Parliment on Tuesday, insisting that his company would comply with the new GDPR regulations. Despite his statement, Facebook is already facing multiple lawsuits which seek to fine the company for over $4.5 billion. But Facebook isn’t alone in this. Google is also facing fines for over $4.3 billion. Both lawsuits were filed by Austrian privacy activist Max Schrems’ NGO, None of Your Business. 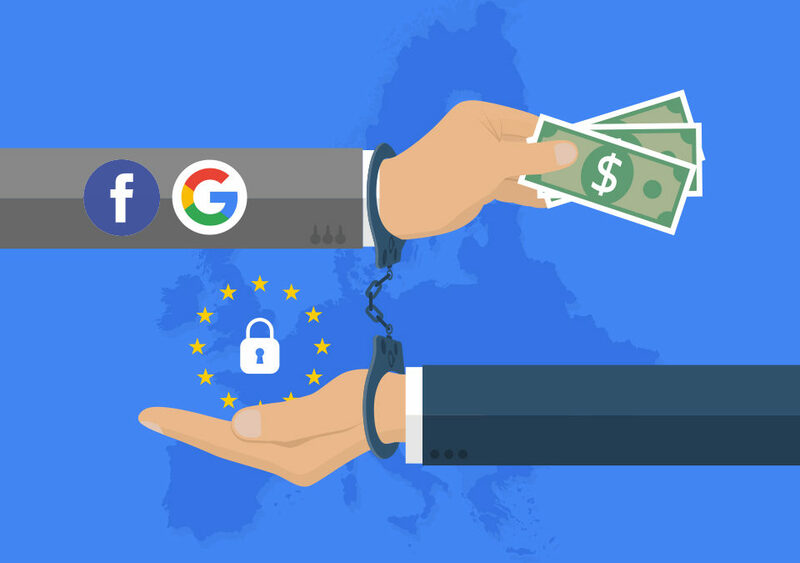 Facebook and Google have rolled out new privacy policies and products in order to comply with the new GDPR rulebook, but according to Schrems, it’s not enough. By making users give consent before accessing services, Schrems argues that it forces users into consent which violates the GDPR’s provisions around particularized consent. “Nowhere else in European law was there, until now, such a wide gap between theory and practice as in data protection,” said Hamburg’s data commissioner Prof Johannes Caspar. These cases are the first legal tests of Europe’s new data protection policies. We’ll keep you updated on any major developments in the story.